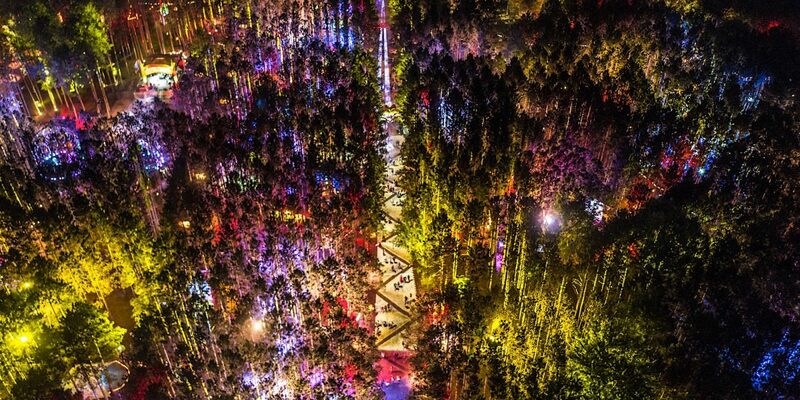 Electric Forest gets the green light for 2015… barely! 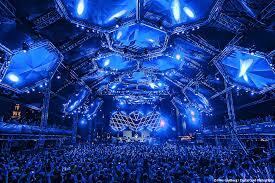 By a 3 to 2 vote, the Grant Township board voted to allow Electric Forest to take place in the summer of 2015. 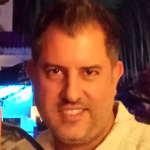 One of the board member’s statement on the event is a bit curious: “Money doesn’t make evil right, so I’m voting against it,” said township treasurer Joanne Heck. She did not elaborate on what is ‘evil’ about the event. 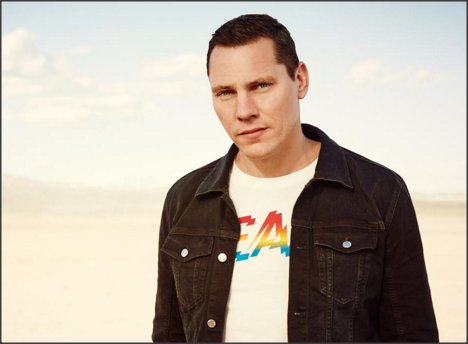 The festival is set for June 26th-28th, just one week after Electric Daisy Carnival in Las Vegas which is promoted by Insomniac who partners to throw Electric Forest. 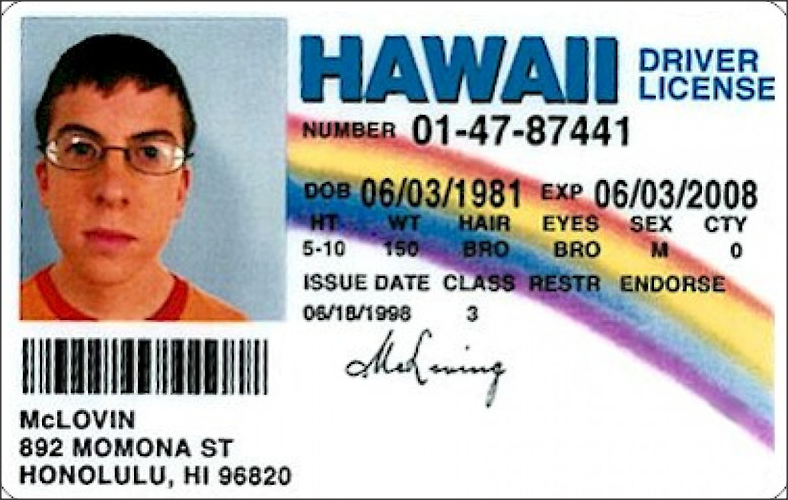 Previous EDM djs making $$$ from... soda companies??? 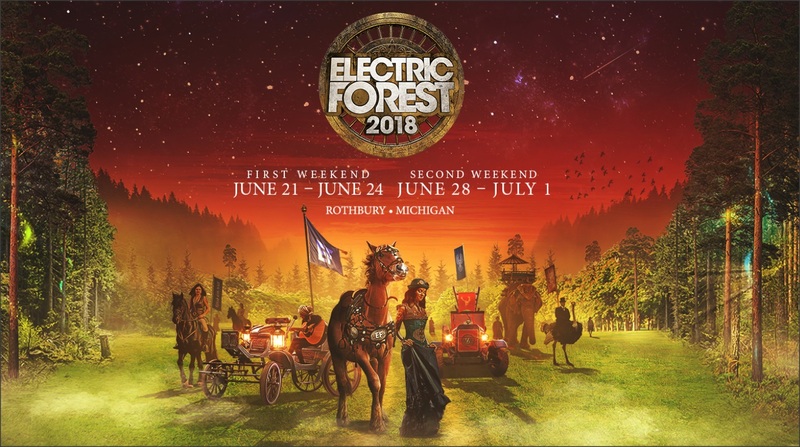 Electric Forest releases stacked lineup for their 2-week event in 2018! 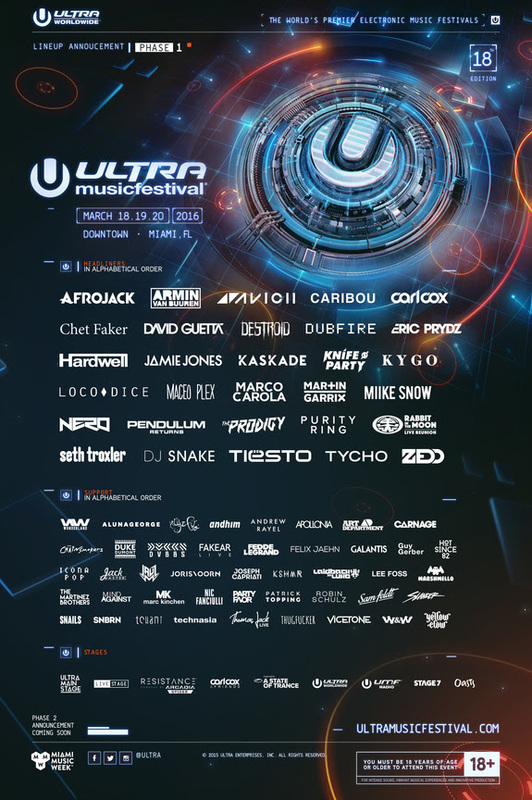 Ultra Music Festival 2016 Announces Phase One Lineup! 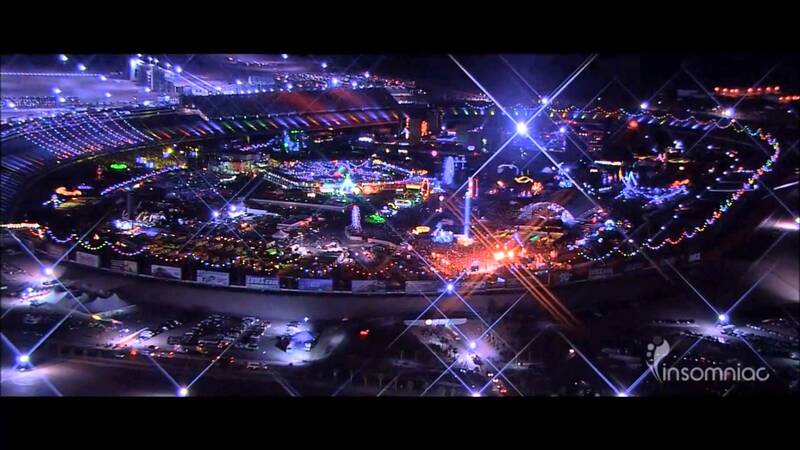 Coachella 2012 is 2 weekends now! 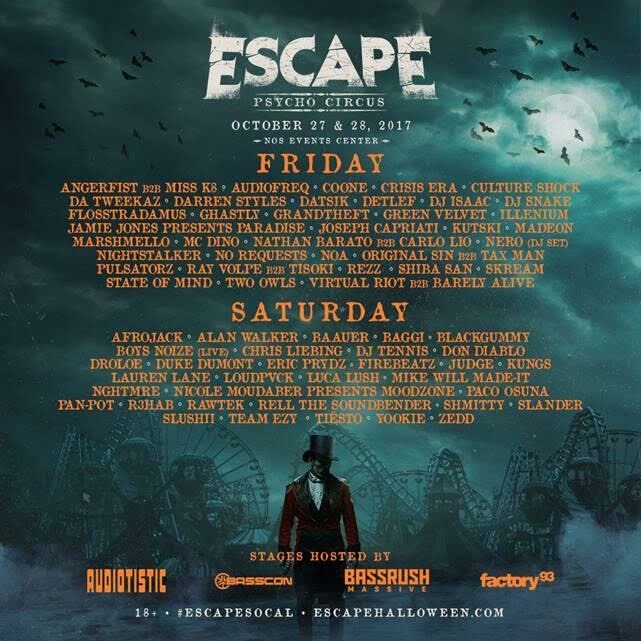 Insomniac Releases Single-Day Tickets for Escape: Psycho Circus! Watch Jack Ü destroy Canada on their recent tour!